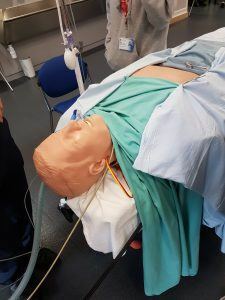 Today I will be blogging about the goings on of the ODP open day which I participated in. (I took lots of pictures especially for this blog hehe 😬). But a smile and warm welcome always goes a long way I find. 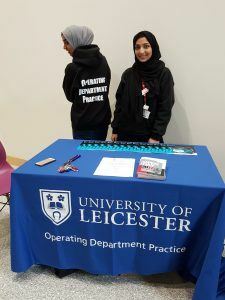 We had an information stand in the Charles Wilson building, another stand in the Centre for Medicine which was manned by my fellow classmates 😊 and a presentation detailing an overview of the course, entry requirements and what the three years of the degree consist of. 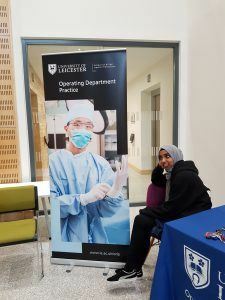 Lots of eager prospective students and their families arrived and it was really nice talking to everyone, telling them about my experience s from the application stage to the present day. There is one more open day scheduled on Sat 21st of October if anyone is interested! Tell your family & friends, your pet goldfish, spam your contact list!! !